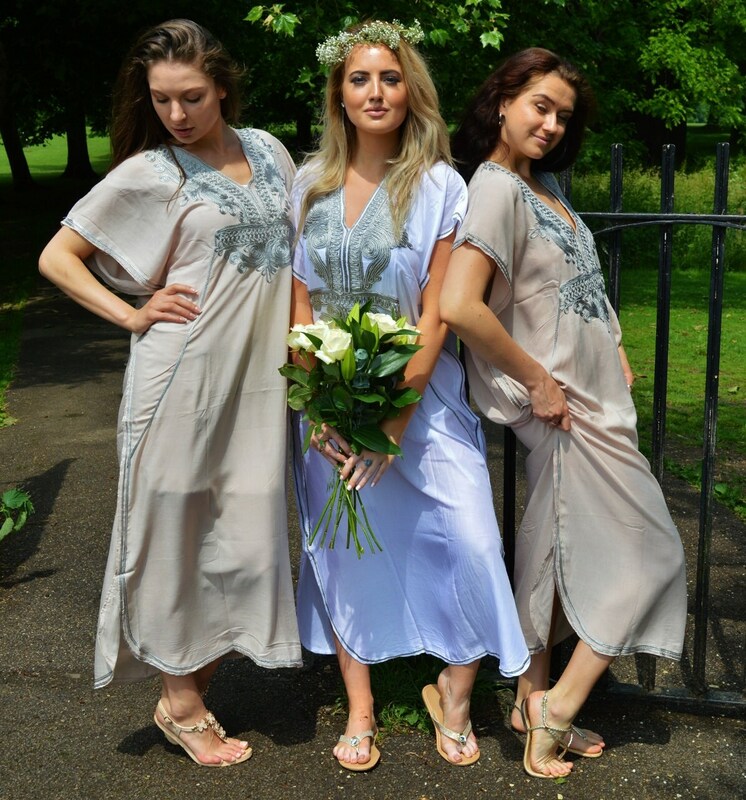 If you would be interested in purchasing 7 caftans, we could offer a 15% off. Over 10 kaftans are 20% off. Please contact us directly for the coupon code for this.